On any normal day, your body continuously fights to keep viral and bacterial invaders out. However, during the rainy season, a study suggests that a person gets more susceptible to sickness as the cold weather weakens the immune system's ability to fight infections. Also, during the rainy season, we spend more time indoors, consequently spending more time with more people within closer confines. This, combined with a weaker immune system, increases your chances of getting sick. It's a real hassle to get sick as it limits your productivity. But don't fret, the following tips can help you protect yourself against sickness, strengthen your immune system, and keep you healthy and productive this season. Sleep is definitely the most reliable defense against infection. Don't just get some sleep. It is important to get enough sleep. 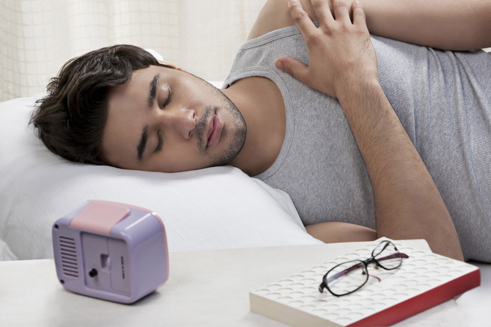 Your body needs seven to eight hours of sleep every night so you can fully recharge. Sleep is an opportunity for your body to replace and repair muscles, tissues, and aging cells and will also allow your immune system to stay healthy in order to fight harmful substances that attack your body. Not getting enough sleep makes you more vulnerable to sickness. Your cortisol level increases as you get stressed. This in effect decreases the production of white blood cells in your body which serve to help fight infections. Thus, it's advisable to keep your stress levels down as stress can put a great toll on your health. Try getting a massage regularly. Science says that massages promote blood circulation, boost your immunity and the relaxation makes you breathe more deeply, resulting to increased levels of oxygen in the blood. Exercise regularly as well! Studies show that regular exercise can improve your health and help prevent sicknesses. 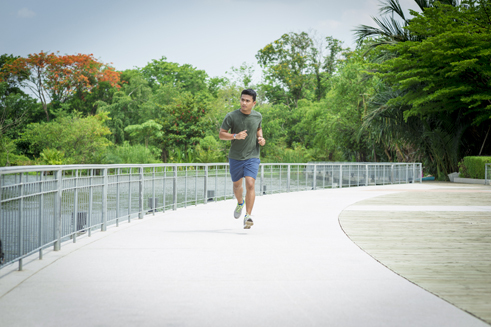 Maintaining a physically active lifestyle even with just a simple work out — a quick jog, a 30-minute brisk walk or bike trip — can definitely make a difference. More than interfering with the quality of sleep, alcohol also prevents the body from absorbing valuable immune-boosting nutrients, consequently reducing the ability of the white blood cells to kill germs. Thus, you are much more susceptible to a weaker immune system and much more at risk of getting colds or other common infections. This is an effective way to reduce the risk of getting upper respiratory tract infections. By gargling, you rinse away the layer of toxins and mucus in your mouth and expel the virus out of your system as you spit the gargling solution out. Always drink enough liquids throughout the day. Dehydration is a common factor for a weaker immune system. Listen to your body. 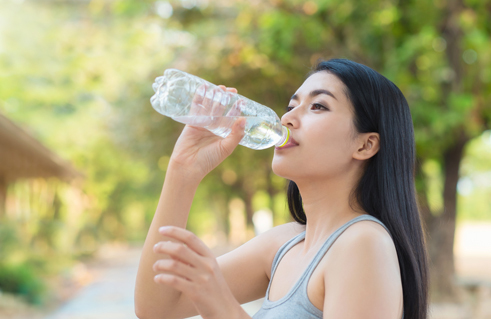 If you have a dry or sticky mouth, headache, dizziness, constipation or if your urine is darker than usual, it may be time for you to boost your liquid intake. Have a deliciously refreshing way to rehydrate to further boost your immune system by including Del Monte 100% Pineapple Juice with Vitamins ACE in your daily routine. Each 240 mL can is fortified with Vitamin C, antioxidants, essential nutrients, and nature's phytochemicals that can help defend against sickness. When you follow the tips laid out in this article, you're more likely to enjoy the rainy season without having to worry about getting sick. Remember, prevention is always better than cure.